Anna Hansen masterfully balances the bullish flavours of yuzu, jasmine and lemon in this tea-smoked salmon recipe. 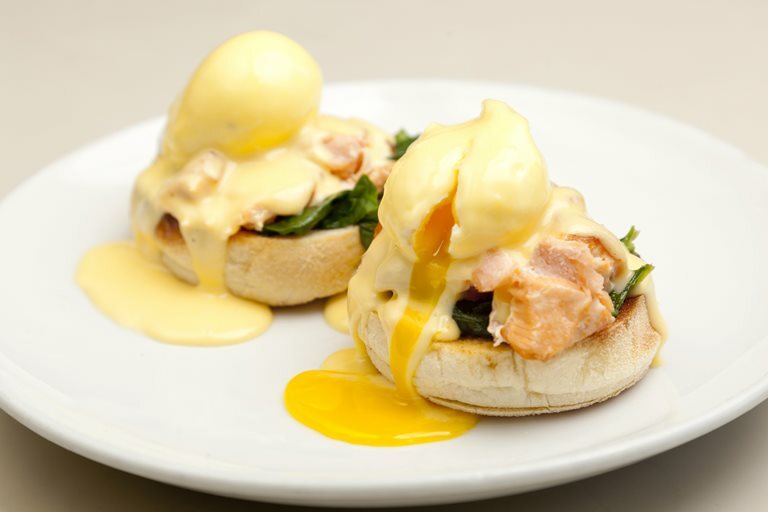 The yuzu and lemon come into play in a yuzu hollandaise - a beautiful twist on a classic sauce. If you don't own a specialist stove-top smoking box, use a large wok with a wire rack.